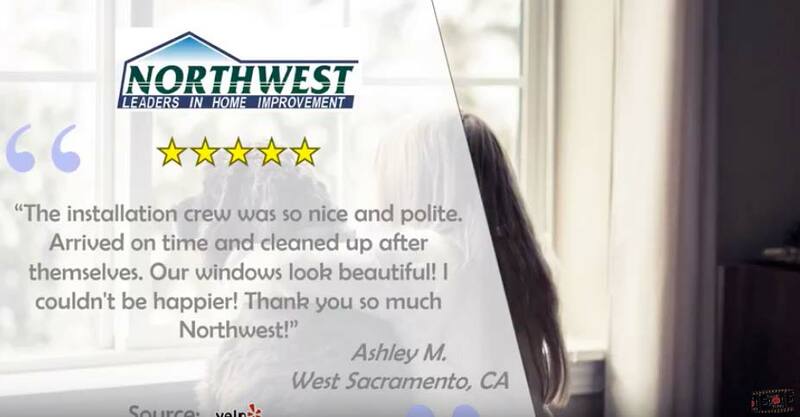 Northwest Exteriors sets the standard in the home improvement industry. We offer the quality you deserve by providing the highest-grade Entry Doors, door materials and customer service. Adding new doors increases the value of your home and creates an element of beauty. Choose Northwest Exterior’s Entry Doors and you will be graced by a combination of energy efficiency and low maintenance fees with the charming wood-framed window substitute. 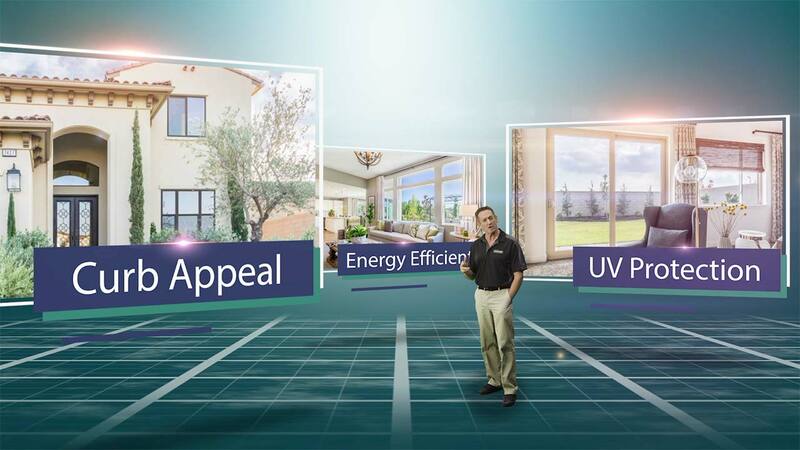 Our company offers installation for areas in Northern and Central California. 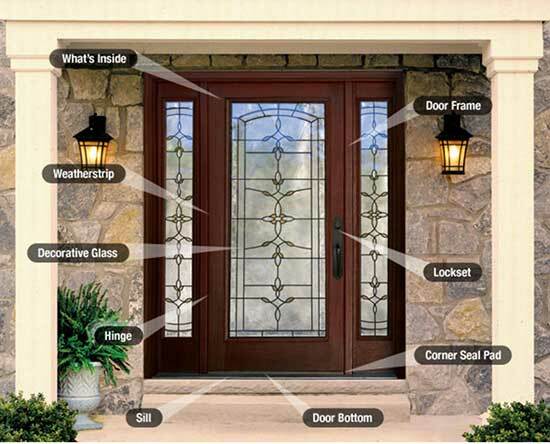 Entry Doors increase your property value, making it look less aged and allowing for it to be energy efficient. If you have dilapidated, old, or cracked doors, than our doors are your replacement solution. They can also be customized if you desire a new lookfor your space. Entry Doors reduces the age of the house from its appearance. New Entry Doors that are installed by Northwest Exterior blend their colors directly into the vinyl for a permanent finish that is simple to maintain and will not require painting. Let Northwest handle your color preferences. Entry Doors will improve your home energy efficiency, meaning you save money on your monthly energy bill. Plus, it helps keep the noise out and the luxury in. 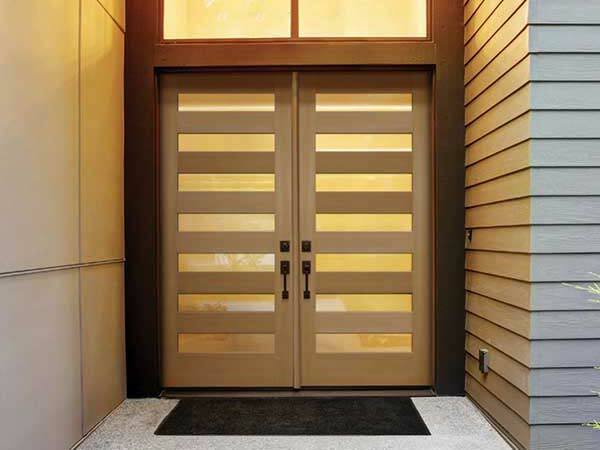 The Entry Doors are manufactured to minimize outside noise, making your home a comfortable and quiet place to live. Replace your doors with designs that are so simple to clean and use. Also, you can easily let the breeze in and enjoy the outside elements, or close up and keep the warmth in. We promise that Entry Doors installed by us will not rot, peel or flake like classical wood doors.